I am really happy to be part of this tour. This story sounds fantastic but with my son’s passing in March I was afraid to dive into it at this time. I do plan to read it in the future when my heart heals a bit more. Part science fiction and paranormal. I was surprised at the different twists and turns the book took. I hated each time I had to put the book down. 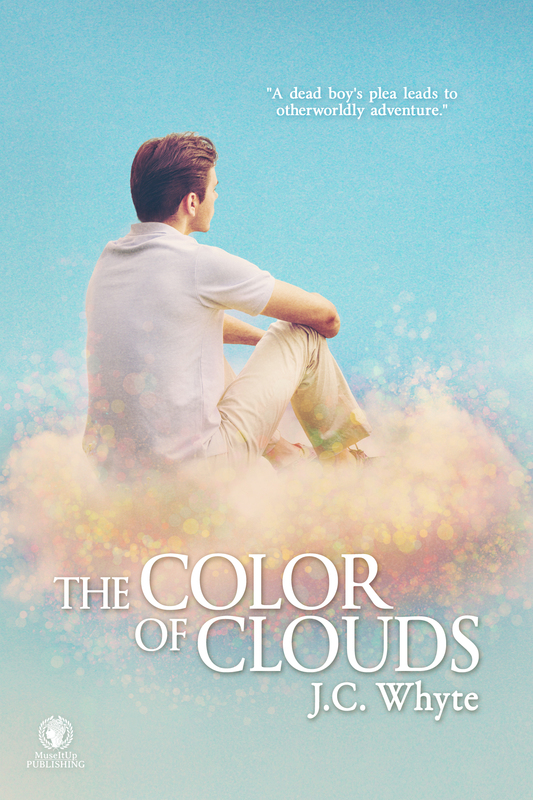 In The Color of Clouds by J.C. Whyte, there’s a whole rainbow of cloud colors going on and each one means a different thing. But clouds don’t only exist in the sky. Pedro’s on a mission. But not your everyday, run-of-the-mill type mission. Because Pedro is dead. Spirit guide Pedro normally busies himself with conveying messages from departed loved ones through a psychic named Gwen. But when he encounters a recently deceased teenager, the boy’s anguish just about breaks Pedro’s heart. So the spirit guide decides to try and help this boy. Yet meddling in the affairs of the living is a troublesome business, as Pedro soon discovers. Nevertheless, he convinces Gwen to take an ocean voyage, and that’s when the trouble begins. Within days of leaving port, two passengers on the cruise ship fall into a mysterious coma. Gwen seeks Pedro’s help to restore these passengers, but natural as well as unnatural obstacles keep getting in the way. And by the time the ship docks in Honolulu, the still-living are flat out scrambling for their lives! A playful blend of science fiction and the paranormal, The Color of Clouds offers a glimpse into the unseen world while taking the reader on an extraordinary ride. The adventure includes danger, mystery, humor, sweet romance and even a dash of thriller. But the clouds are not what you think. 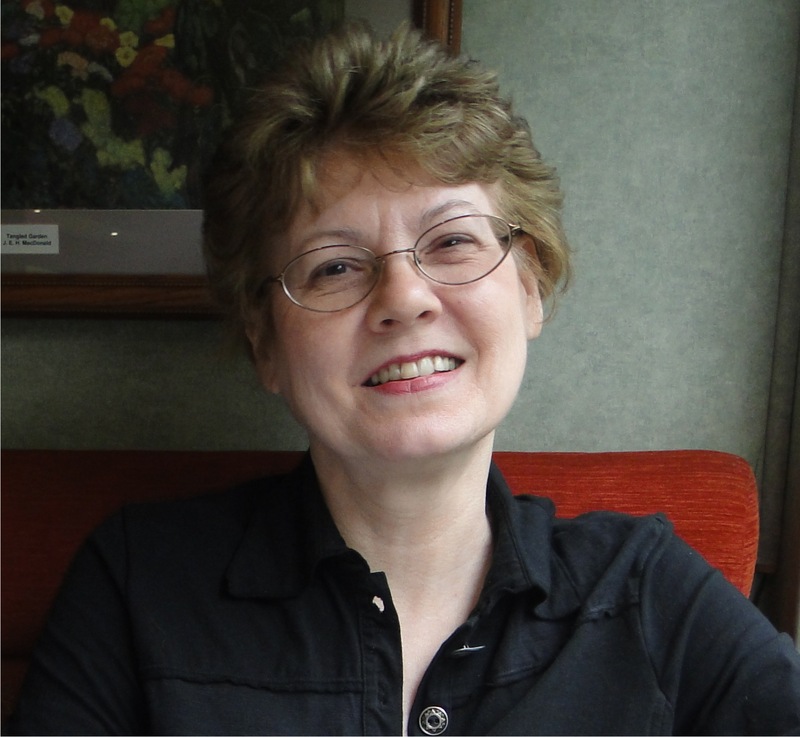 J.C. Whyte discovered her love for writing while still in elementary school, creating children’s stories. But as an adult, J.C. had to face the harsh reality that such writing seldom pays the bills. So she earned degrees in both Journalism and Communications, and then turned to Public Relations, where for ten years she focused her creative energies into feature writing. After marriage, kids, several more degrees and occupations (including stints as a travel agent and paralegal), J. C. entered law school. 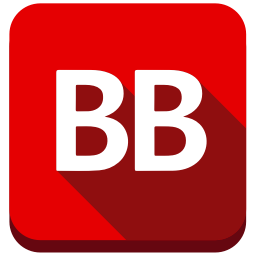 While there, she became a columnist for the school newsletter and later, one of her humorous articles was even published in The National Jurist. Graduating and passing the Bar, J.C. realized within a few short years that creative writing was still what made her heart sing. So now, as a grandma, she has returned to where her life’s calling began, beginning in 2013 with publication of her children’s book Karmack and now in 2015 with her first novel for adults, The Color of Clouds . This sounds like a book my granddaughters and I will enjoy reading. What a fascinating book! I love the combination of paranormal and mystery. Thanks for sharing. This sounds a little different but like a good story. Thanks for the giveaway. Some interesting twists, it seems.